As the mother of an Army Drill Sergeant, I pray for peace. How about you? Do you remember we still have soldiers in harm's way? Veteran's Day is right around the corner. Attend a parade, shake the hand of a reservist, or donate to Disabled American Veterans...whatever you can. 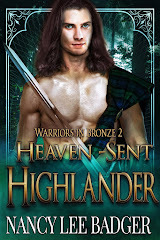 I am guest author at Romance @ Random and am giving away a free ebook to one lucky person who leaves a comment. 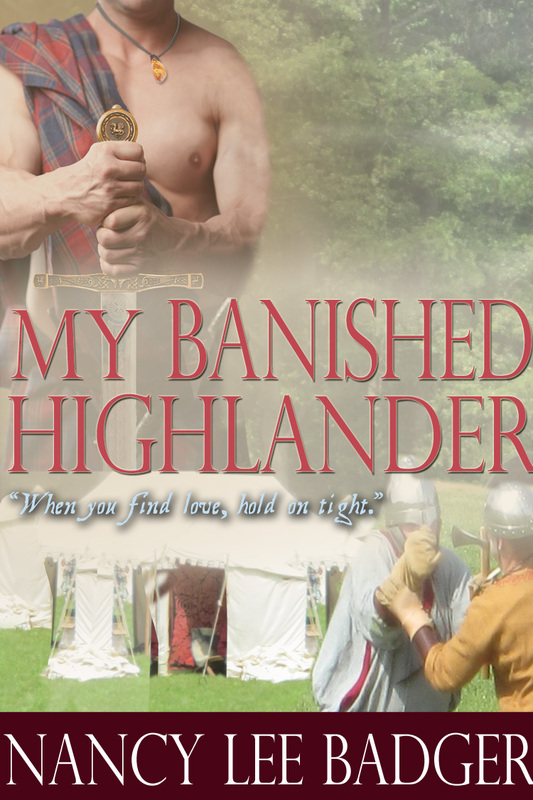 In fact, the winner will have their choice of either My Honorable Highlander or My Banished Highlander. 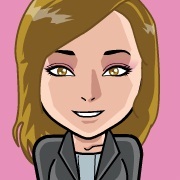 And the winner is... EllaQuinnAuthor! Why do I give books away? Simple...readers who read my books, BUY MY OTHER BOOKS. Besides, " 'Tis better to give than to receive." Today I’m interviewing R.T. Wolfe. 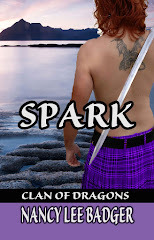 Her book, Black Creek Burning is a romantic suspense and was released on September 24th. Please welcome her! 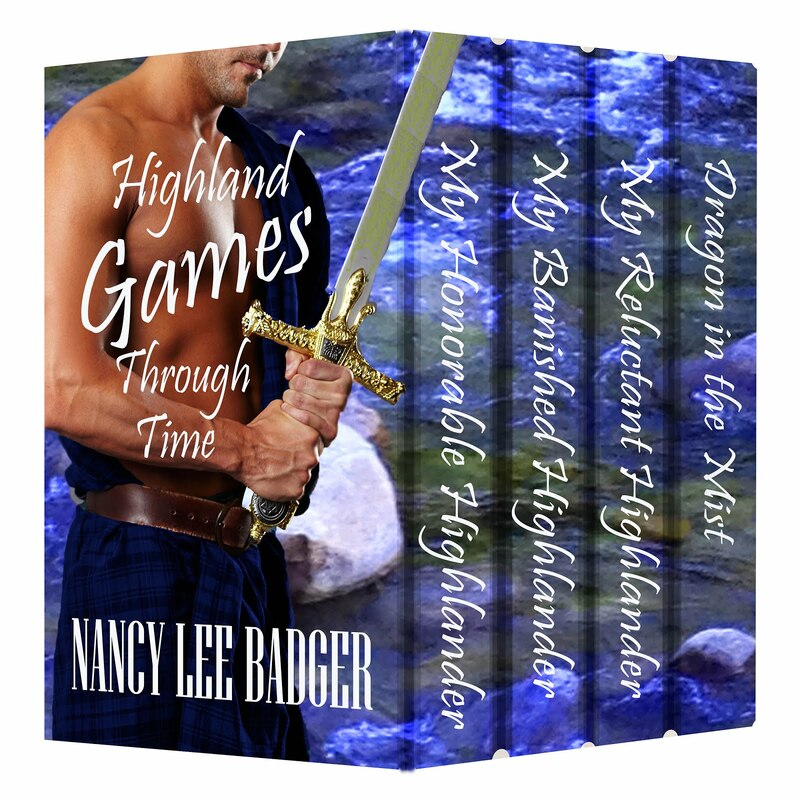 Nancy-Please tell my readers a little bit about your book. R. T.-First of all let me thank you, Nancy, for having me on your gorgeous blog today. I’m honored to be here. Black Creek Burning is about murder and arson, family and trust. 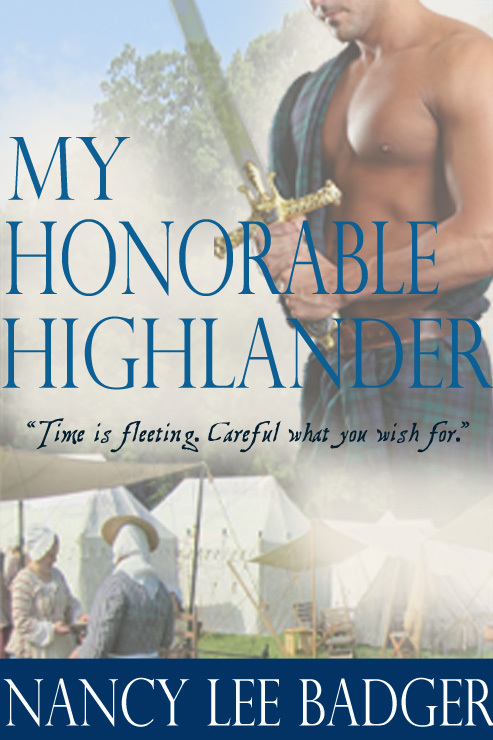 It’s a book with passion that might make you blush but won’t offend the even the most conservative of romance readers. I work to make my characters genuine and as realistic as they are diverse, and I enjoy making my secondary characters a big part of the story. Humbly, I’ve been given nine 5-star reviews thus far on Amazon. My readers overwhelm me and I mean that in the best of terms. 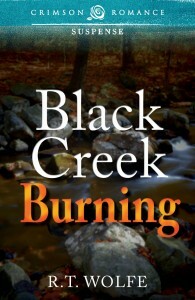 Although, Black Creek Burning is the first of a trilogy, there are no cliff-hangers…that anyone has noticed. Nancy-Great! My series are also considered stand-alone books so someone can take up book #2 and still understand what's been happening. Describe the genre of this particular title, and is the only genre you write in? 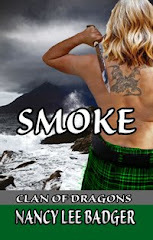 R. T.-Black Creek Burning is a romantic suspense and contains a mystery. It’s not an edge-of-your-seat story and although readers have told me they couldn’t put it down, I don’t feel it is because they were on pins and needles. It’s more of an easy read that makes you furrow your brows at what is going on behind the scenes. 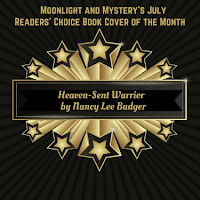 As of now, romantic suspense is the only genre I’ve published in. I do have other genres buzzing holes in my head, but for now I’m taking one day at a time. R. T.-I have become a published author because my compact but mighty group of before-I-was-published readers were pushy, manipulating and ruthlessly hounded me. And I thank them dearly for it. Nancy-What is your writing routine like? R. T.-Routine? If only. LOL I get in hours when and where I can find them. They might be early before my day job. Sometimes I can catch a few in the evening. It’s not uncommon to see me sitting on the bleachers of one of my sons’ athletic events with my laptop in my hand. 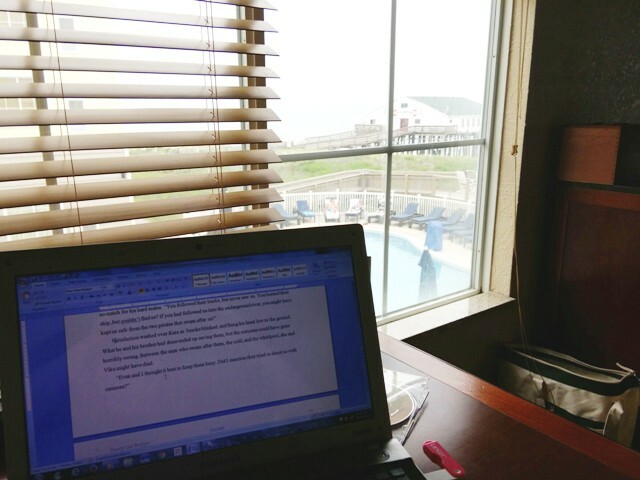 Writing is my crack cocaine. Nancy-Chocolate does it for me! Getting back on track...What sort of promo do you do? Do you have help? R. T.-I’ve done all of my own promo with the exception of a Goddess Fish blog tour I have at the end of this month. 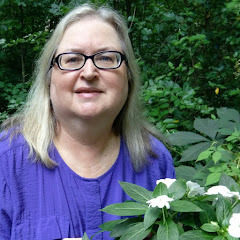 I am blessed with many author friends (like you, Nancy) who have taken time out of their own crazy writing schedules to give me tips and allow me to serve as a guest on their lovely blogs. Thank you, Nancy! Nancy-You are welcome! Mentoring is a pleasure and a blessing. Back to you, now. Having achieved your goal to be a published author, what is the most rewarding thing? R. T.-The emails, notes, cards and reviews from my readers. They are my driving force. I would still write without them, but I most certainly wouldn’t write as often! Nancy-Their words are food for the soul. Amen! What’s next for you? 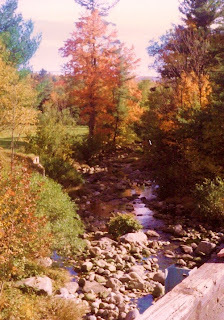 R. T.-Black Creek Burning is book one in the Black Creek Trilogy. 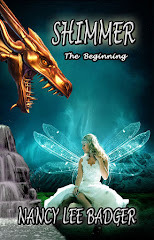 Book two, To Fly in the Shadows, is scheduled for release on February 1, 2013. Book three, Dark Vengeance, has a release date of July 1, 2013. Book two is nearly polished and I am about ¾ done with book three. So fun. Thanks for joining us today, R. T. Tell us more about your book Black Creek Burning and how to buy it. Good luck on the next books! Brianna Chapman has learned to handle just about anything. Witnessing the murder of her parents had that effect. Knowing the unsolved arson had been meant for her is the one thing she can’t handle. Instead of dwelling, she stuffs her guilt soundly into her subconscious through diving into the teaching job she loves by day and the dirt of the landscaping business she owns by night. Her habit of remaining aloof to personal relationships is, well, working. Will her guilt be as easy to keep buried if the killer comes back to finish the job? In the midst of juggling a scorched yard, dead animals on her doorstep and her vandalized car, the one thing she didn’t count on was the staggering Nathan Reed. A nationally renowned woodworking artist, Nathan and his two priceless nephews move into the run-down historical house behind her and over Black Creek. They have a canny way of maneuvering around her aloof demeanor and into her heart. Will they still want to be part of her life when they discover she is haunted by past memories and hunted by present dangers? Black Creek Burning, is the first in a series set in beautiful upstate New York. She enjoys creating diverse characters and twining them together in the midst of an intelligent mystery and a heart encompassing romance. It’s not uncommon to find dark chocolate squares in R.T.’s candy dish, her Golden Retriever at her feet and a few caterpillars spinning their cocoons in their terrariums on her counters. R.T. loves her family, gardening, eagle-watching and can occasionally be found viewing a flyover of migrating whooping cranes. Brie, wake up. Wake up, Brie. You’re dreaming. and check out her Book Trailor! This All Day Workshop includes coffee and pastries in the morning. Lunch will be on your own! Editors demand good stories, and the heart of a good story is conflict. This workshop will explain how a strong central conflict will immediately improve characterization, plot, and pacing, and will drive the story so powerfully that it all but writes itself. The discussion will be followed by a hands-on session, during which workshop participants will analyze their works in progress (or next projects) to identify and strengthen the core conflicts and develop secondary and supportive conflicts. They will then use that analysis and brainstorming, along with Madeline’s guidance and template, to create rough drafts of conflict-driven synopses. Walk with Madeline through a virtual publishing house, and learn how the power flows, who does what, and which players can influence your career and how. Along the way she will describe the editorial pecking order, the roll of acquisition meetings, concepts such as publisher support, the distribution system, and the role your editor plays in all of this, from “the call” to the profit and loss report. The discussion will provide writers with knowledge that empowers them to make good decisions and become active partners in building their careers, and also enables them to position themselves and choose story ideas that will be the ones publishers want to bring on board. The potential benefits (and potential pitfalls) of self-publishing will also be discussed, along with an outline of what is involved in self-publishing. Lots of great Scottish food was available at the games!